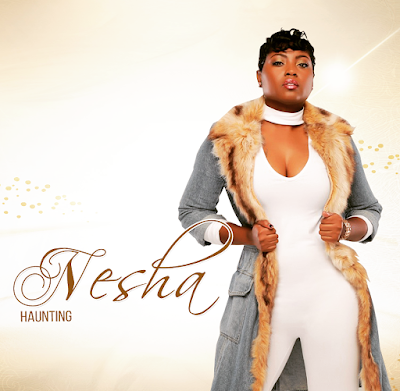 Rising indie artist, Nesha returns with her new single “Haunting". The song features production from Tim " Krazy Figz" Walls (Credits: Busta Rhymes, Snootie Wild, Jezzy, Akon, Mindless Behavior). 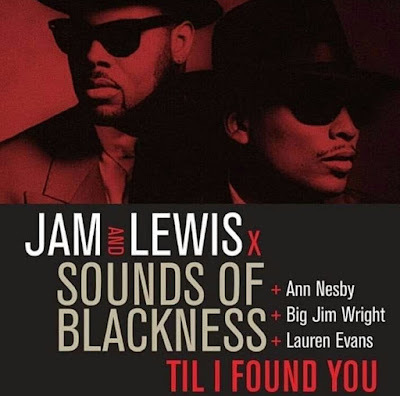 The track showcases the R&B singer exceptional vocal talent and her ability to write powerful and engaging lyrics. Nesha is a native of South Carolina, but currently resides in Raleigh, North Carolina. Nesha is an exceptional R&B singer and songwriter who has drawn comparisons to legends like Mary J Blige, Fantasia, Monica and Chaka Kan. She has performed and recorded with some of the industry’s greats including, Anthony Hamilton, Fantasia, Ginuwine, Dru Hill, Tank, KC & JoJo, Big Daddy Kane, Verse Simmons, Yolanda Adams, Omarion, plus more. With a clear vision and commitment driving her to succeed, Nesha "DaVoice" is the complete package as an artist. She isn't your average R&B artist, in fact, she's more than that; She's a star in the making. “Working with Nesha was refreshing seeing this amazing young talent bud into perfection was something most don’t experience; her voice remains one of the most spirit touching voices I've witness”- Anthony Hamilton.